If you are interested in scheduling an appointment with a River’s Way Training Clinic Process Work Therapist call 503-321-5127 or fill out this form to get started. RIVER’S WAY clinic is a sliding scale affordable counseling clinic that provides quality counseling for the great Portland community, and intensive training for interns specializing in counseling skills. The clinic is a part of the Process Work Institute (PWI) of Portland, a non-profit educational institution devoted to research and training in counseling and conflict resolution skills. The clinic provides quality, affordable counseling services for individuals, couples, families, children and groups. 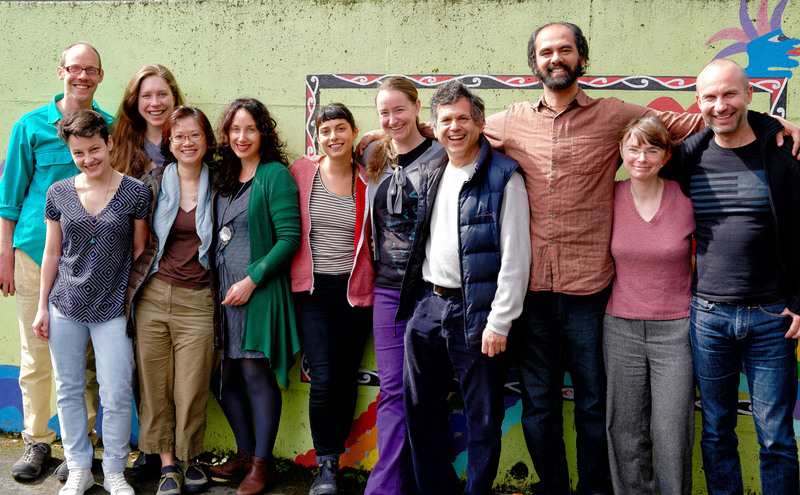 The interns at River’s Way are students MA or doctoral students studying from the Process Work Institute, Lewis & Clark, Portland State, and other training programs. All interns are supervised by licensed clinical practitioners (MSWs, PhDs and PsyDs). All services are confidential. River’s Way Training Clinic offers services to people regardless of age, race, cultural background, gender, gender identity, sexual orientation, physical or mental abilities who are looking for support to resolve conflicts, find meaning, or explore feelings and challenges that make life difficult.